Our rehabilitation specialists provide the education, support and motivation you need for recovery. 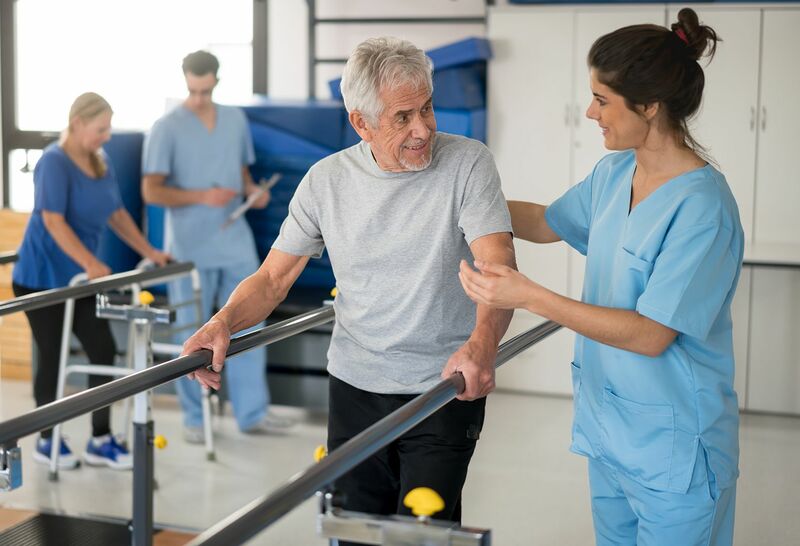 And for your convenience, we offer easy-to-access rehabilitation centers throughout Long Island, Queens, Manhattan, Staten Island and Westchester. 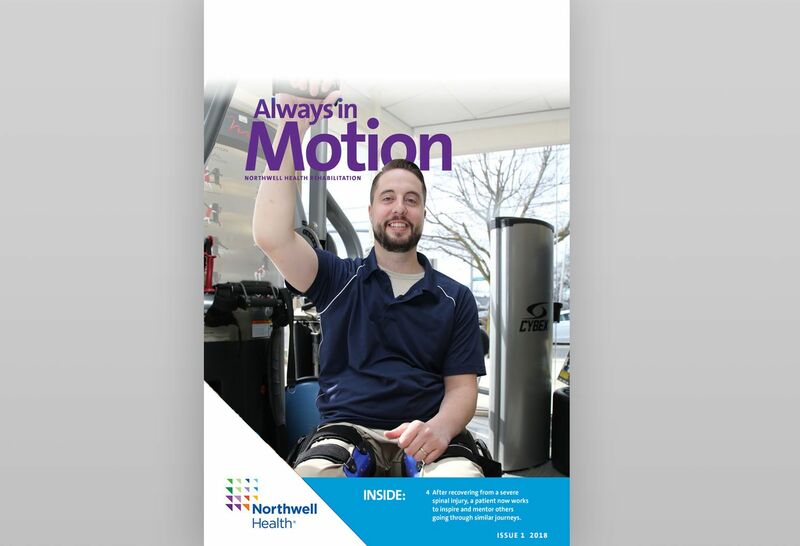 The Northwell Health Rehabilitation Network is dedicated to providing you with results-oriented, comprehensive rehabilitation services. The team members serve as your partners in care, dedicated to a safe, healthy and rapid recovery. We offer support groups and programs for a wide range of conditions, treatments and issues. We're always here to help. Physiatrists are nerve, muscle, and bone experts who treat injuries or illnesses that affect how people move. View our outpatient physiatry locations throughout Long Island, Queens, Staten Island, Westchester and Manhattan. View our inpatient physiatry locations in Staten Island, Westchester and Long Island. Our medical professionals are here to provide exceptional care in the privacy of your own home. 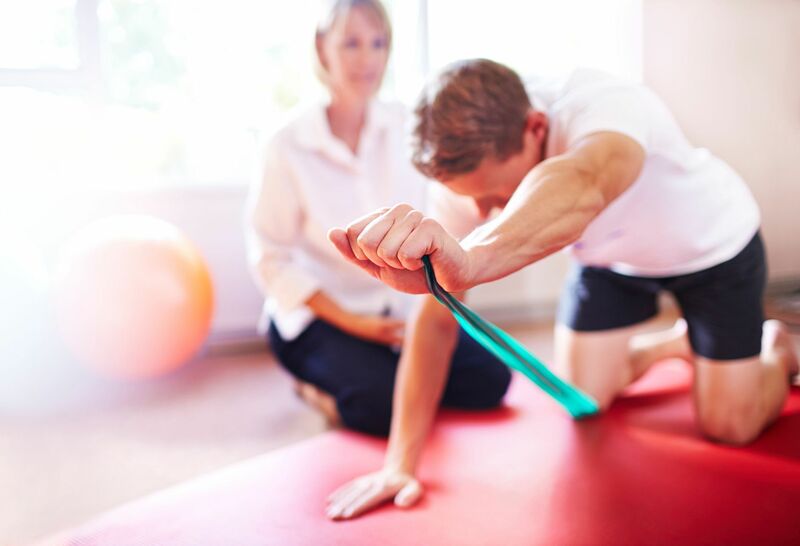 Sports Therapy and Rehabilitation Services (STARS) is where patients and their loved ones find relief from pain and get moving again after an accident, injury, illness or surgery. 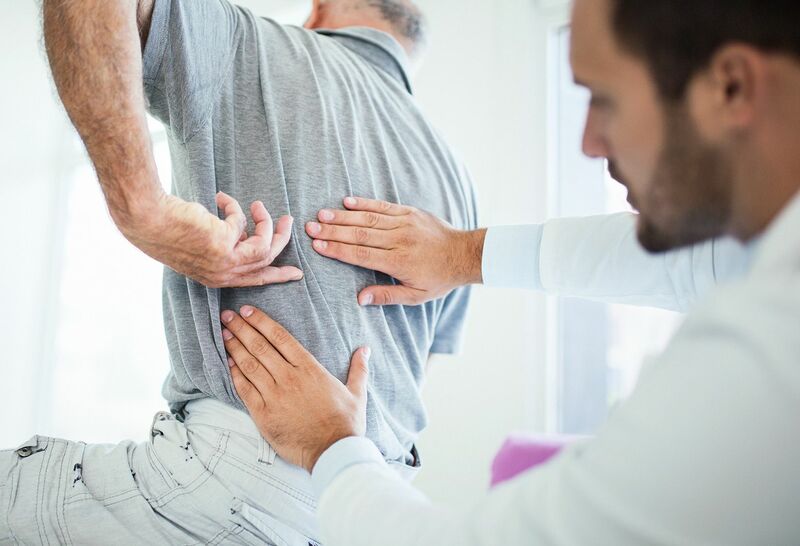 Our spine specialists offer solutions for all kinds of back problems, from muscle related conditions to more serious issues involving the spine.